The Mill in Los Angeles is thrilled to announce the addition of Evan Parsons to its roster of Creative Directors. In his new position, Evan will work closely with the Production, Mill+ and Design teams to further enrich and increase the highest level of creative output from the business. With over a decade of design experience under his belt, Evan has had stints at a range of studios including Buck, Sony Pictures Entertainment and Imaginary Forces. 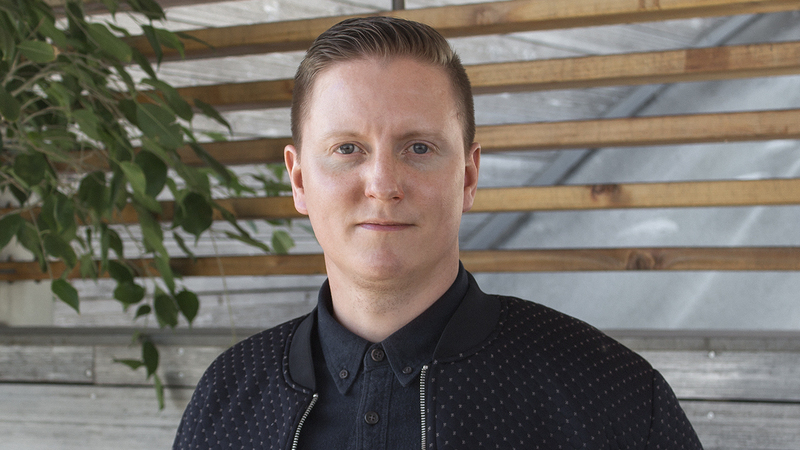 Prior to joining The Mill, Evan was Associate Creative Director at Hue&Cry for The Martin Agency where he directed and creative directed a number of widely recognized projects including Care ‘Power of a Box’, Oreo 'Mel's Mini Mart' and the show opener for CT5. Evan’s work has been recognized by D&AD, AICP, the Grammys, Oscars and Emmys, among others.